Jan Meryl is On Air! 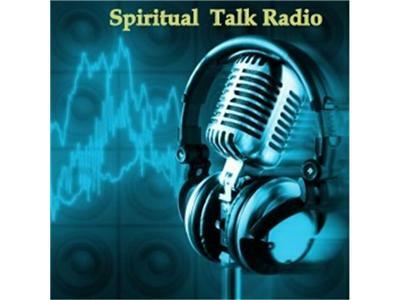 If you liked this show, you should follow Spiritual Talk Radio. Jan Meryl is an expert in the field of mind, body, spirit healing. She is the author of the book, Energy 101: The Key To Understanding Holistic Health, an accomplished past life hypnotist and a radio show host and producer. With 20 years of experience as a Medical Intuitive serving an international clientele, Jan channels angels and spirit guides while doing energy field diagnostic scans and guided energy field healing sessions. Her work involves reading the subtle layers of the human energy field and conveying to her clients an understanding of how and why energy field blocks lead to illness and disease, whereas proper energy management leads to happiness and a state of wellness.